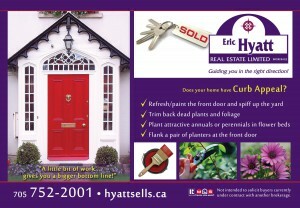 Eric Hyatt Real Estate takes pride in making your buying and/or selling process as easy and smooth as possible. 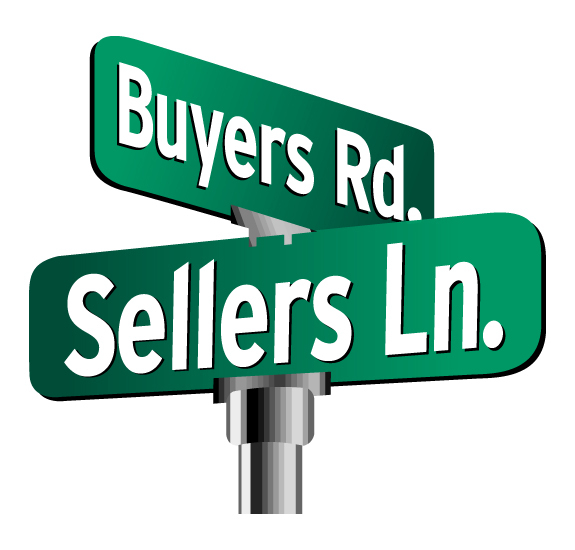 Our team works very hard to make your real estate experience as positive and as stress free as possible. 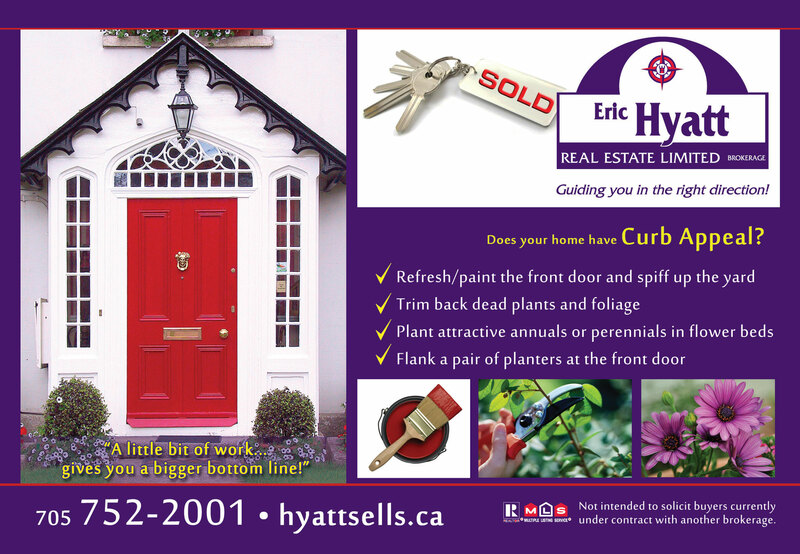 Check Curb Appeal – if a buyer wont get out of the car because the exterior of your home is unappealing, you will not get them inside and definitely not to buy! De-Clutter! – put it away or get rid of it. Keep all your surfaces clear. Think of this process as a head start on packing. Make the Home SPARKLE! – You can not clean too much. Scrub everything! If there was ever a time to be completely obsessed with cleaning, this is the time. If you don’t have time to do it yourself, hire someone to do it for you.